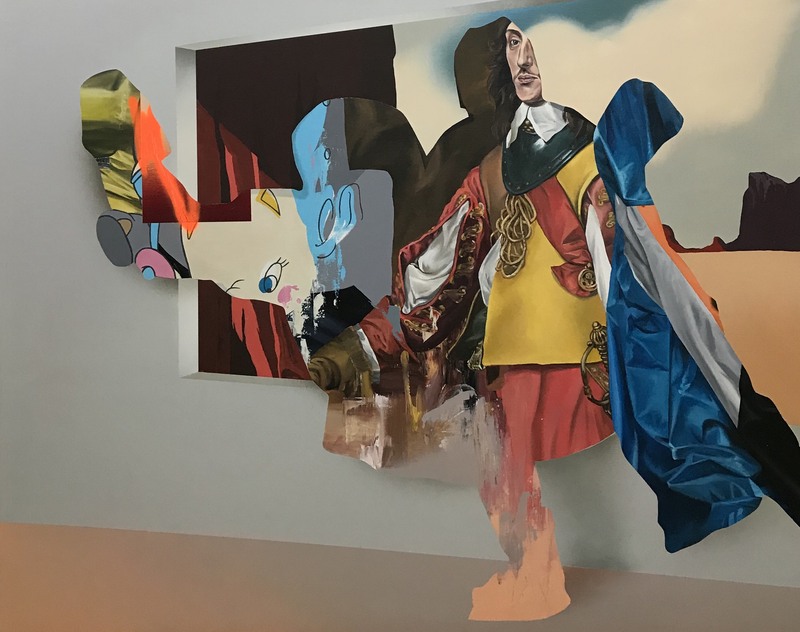 Dutch artist Eric Basstein was born in 1981 and is currently based in Eindhoven. He began painting at an early age and enrolled in art school at the age of 19. After two years of studying he made a name for himself in the music industry, working with well-known producers as a DJ and illustrator. 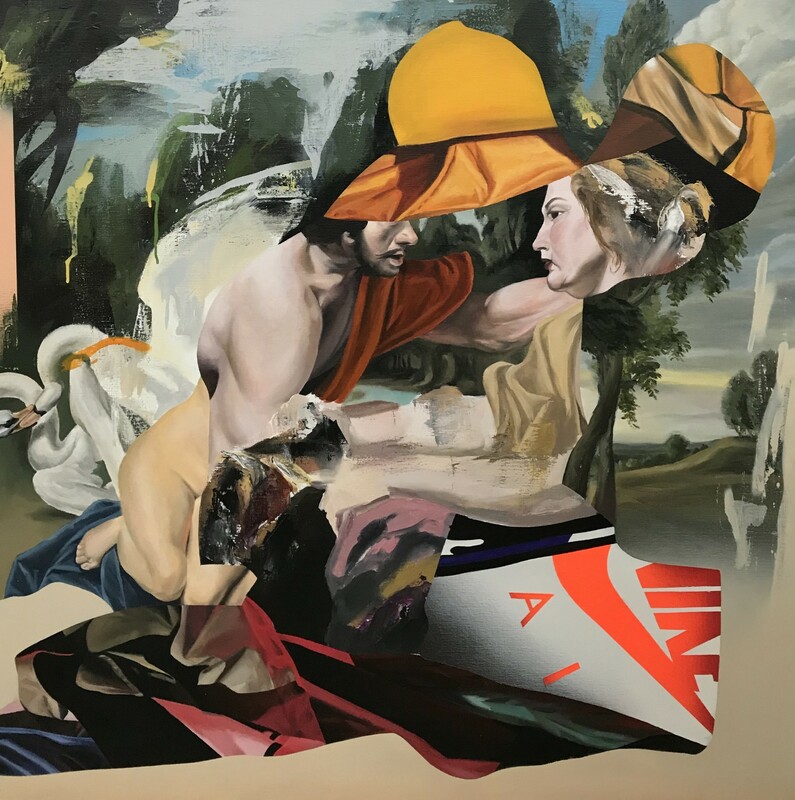 Basstein returned to his childhood love of painting after a decade in the music scene and locked himself in his studio for six months to refine a visual language influenced by classical painting and hip-hop music. 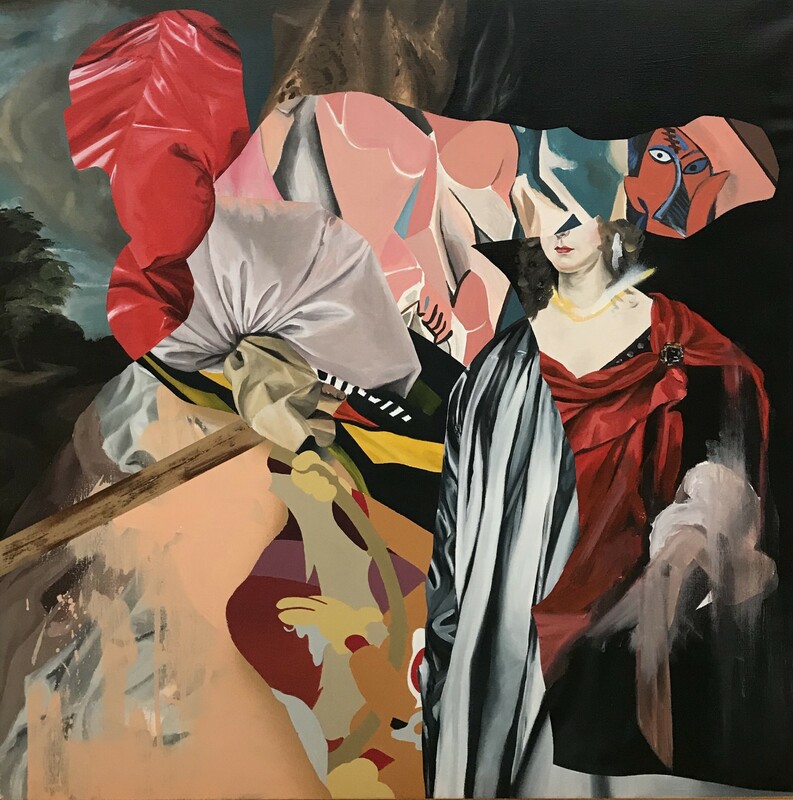 In 2016, he was commissioned by DJ/producer Martin Garrix to create a painting for his music video to the song ’Spotless’.